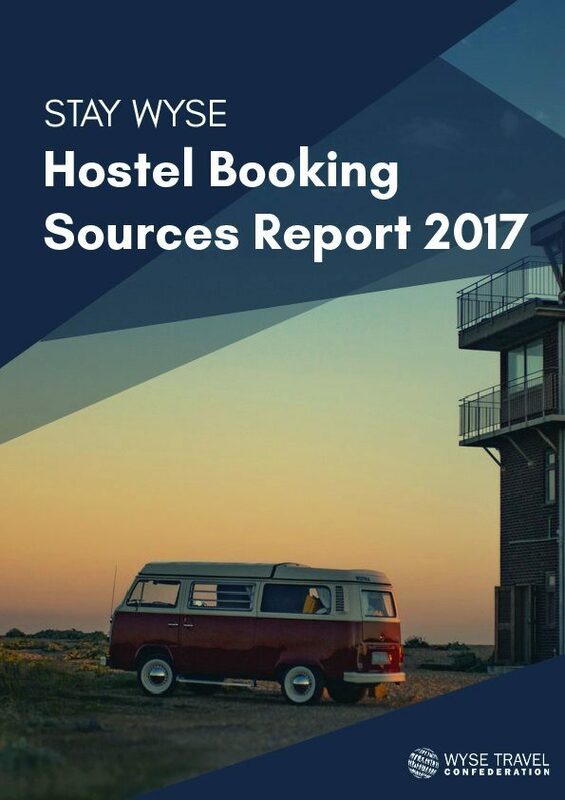 Hostels, Hotels, Camping sites and Student residences are represented within WYSE Travel Confederation by the Accommodation Panel. 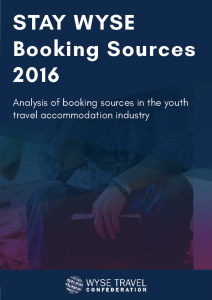 The Accommodation Panel provides much-needed support and representation for one of the travel industry’s fastest growing markets. Our mission is to be the voice and forum for providers of safe, affordable and clean youth travel accommodation in a communal atmosphere. The Accommodation Panel’s objectives fall within the WYSE Travel Confederation’s Four Pillars. The Four Pillars represent the value proposition to our members; Trading, Research, Education and Advocacy opportunities. 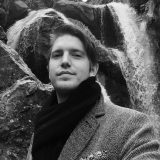 Trading: provide our members with new business partners. How? Opportunities to meet with buyers and sellers of accommodation at our events. Research: to help our members grow their business by making informed decisions based. How? 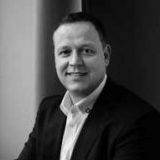 Providing members with industry intelligence and market research in the form of primary data looking at both consumer research and industry benchmarking. Education: to keep our members up to date on the latest trends, best practices and business opportunities through educational opportunities. How? Deliver on and off-line educational opportunities through seminars, workshops, webinars and news posts. 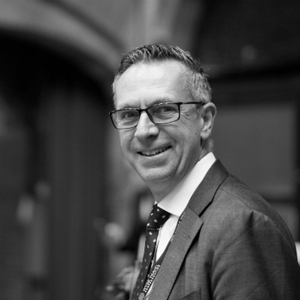 Advocacy: to provide our members and the industry as a whole with a unified voice on issues within the accommodation sector and the youth travel industry as a whole. 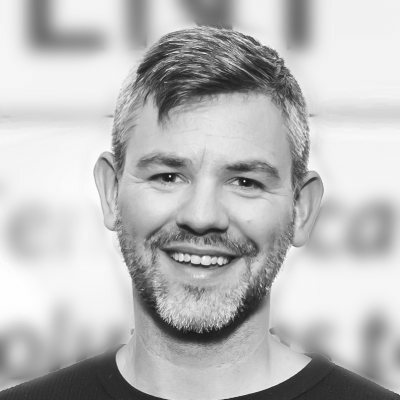 How: By delivering a range of initiatives that members can get engaged in and by speaking with a unified voice from a position of knowledge. 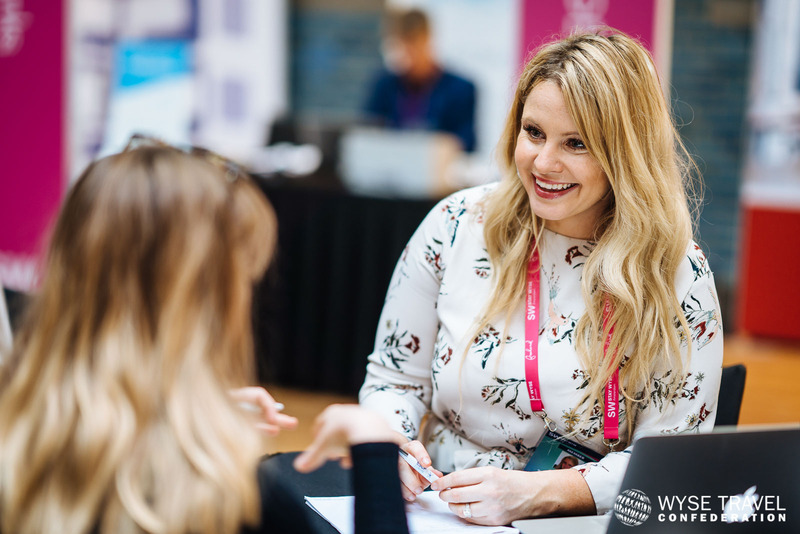 The World Youth and Student Travel Conference (WYSTC) is the leading trade event for the global youth, student and educational travel industry. Since its inception in 1992 as the annual event of WYSE Travel Confederation, youth and student travel professionals have been gathering annually to trade, network and take part in seminars and workshops. 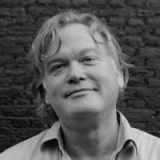 After four successful years in Amsterdam, where STAY WYSE Amsterdam has established itself as the place to meet new trading partners in the youth travel accommodation sector from buyers, to operators, investors and suppliers, STAY WYSE will now expand to the Americas. This second event, called STAY WYSE Miami, will bring together members of the youth travel accommodation sector from North and South America. 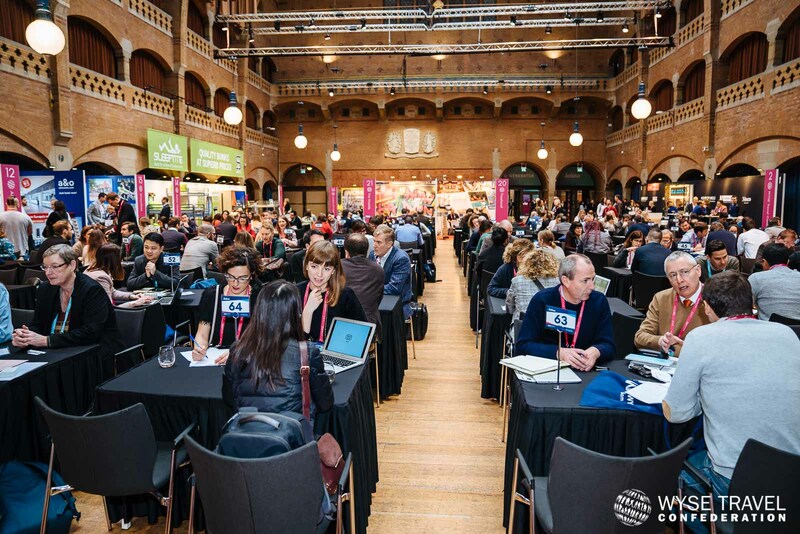 STAY WYSE Amsterdam brings together businesses involved in the youth travel accommodation sector for two days of trading, education and socialising. 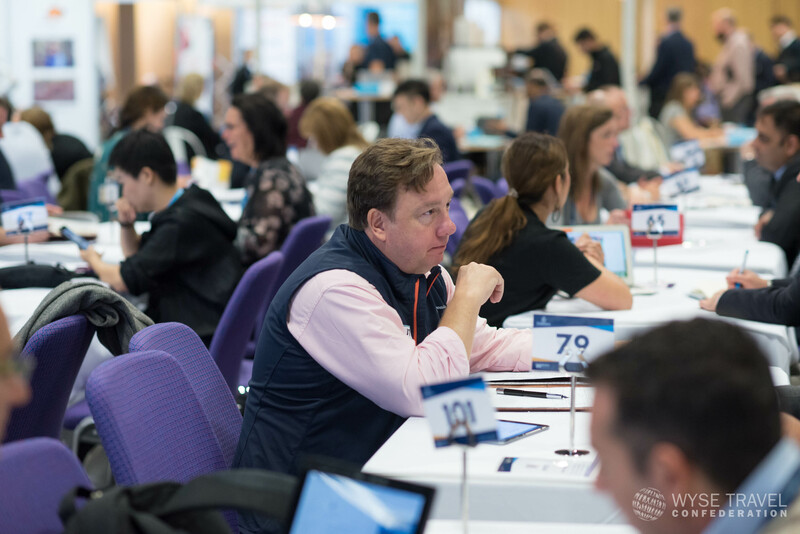 Now in its fourth year the Conference has rapidly established itself as the place to meet new trading partners; from buyers, to operators, investors and suppliers. WYSE Travel Confederation undertakes a wide variety of research. 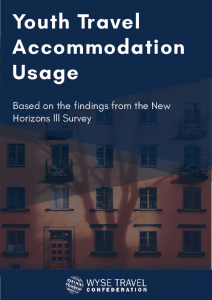 Below you can find a sample of our accommodation reports which are free of charge to our members. 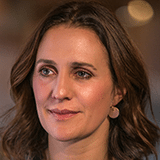 For all our available reports please click here. 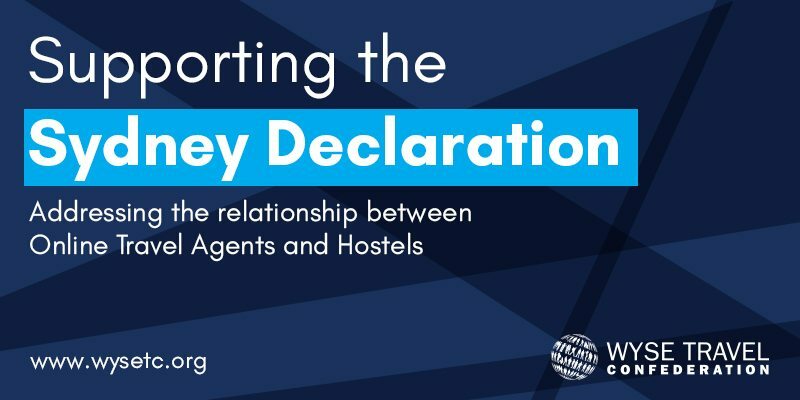 Against the backdrop of increasing consolidation of major Online Travel Agencies (OTAs), a group of leading hostels and industry associations met during WYSTC Sydney in 2013 to formulate a position statement regarding online distribution practices. 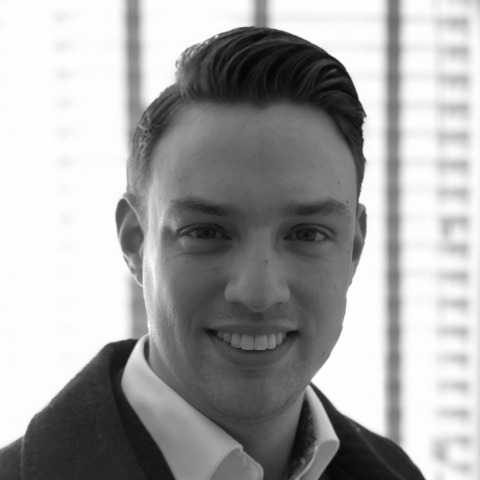 WYSE Travel Confederation has introduced a certification for its accommodation provider members. 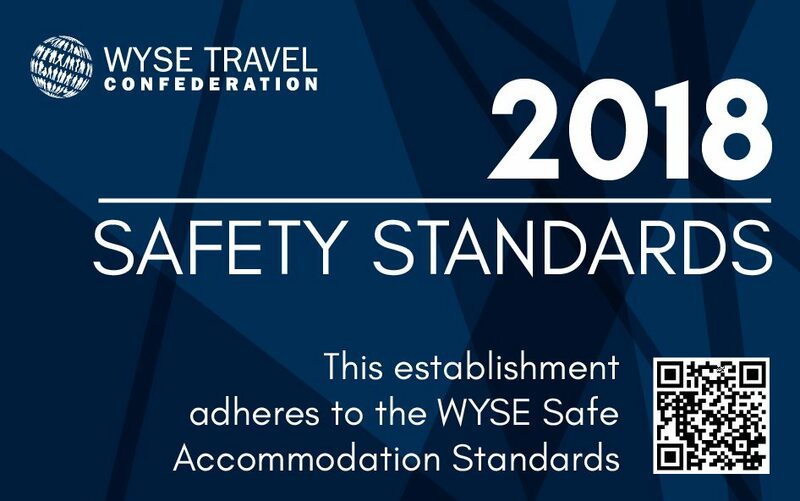 The WYSE Travel Confederation Accommodation Panel considers that those establishments who provide quality and safe accommodation deserve better recognition within the industry and among consumers. The certification is directed at ensuring guest safety, as well as the safety of the establishment’s employees. 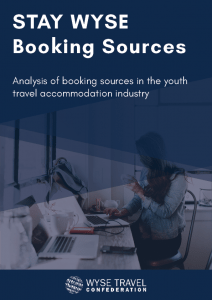 Despite being an important part of the global tourism industry, organisations and companies active in youth accommodation services are not recognised or supported as such by local governments or national tourism authorities. 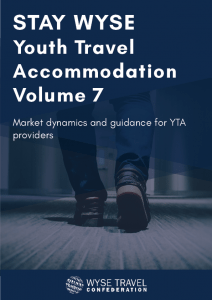 Youth travel accommodation providers operate within a highly fragmented industry and this niche sector lacked a unified global voice to represent its interests and a central body to collate statistics and market intelligence. 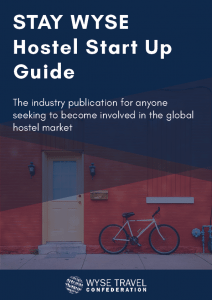 The STAY WYSE mission is to address these industry challenges and promote cross-cultural understanding for young people as they travel globally. 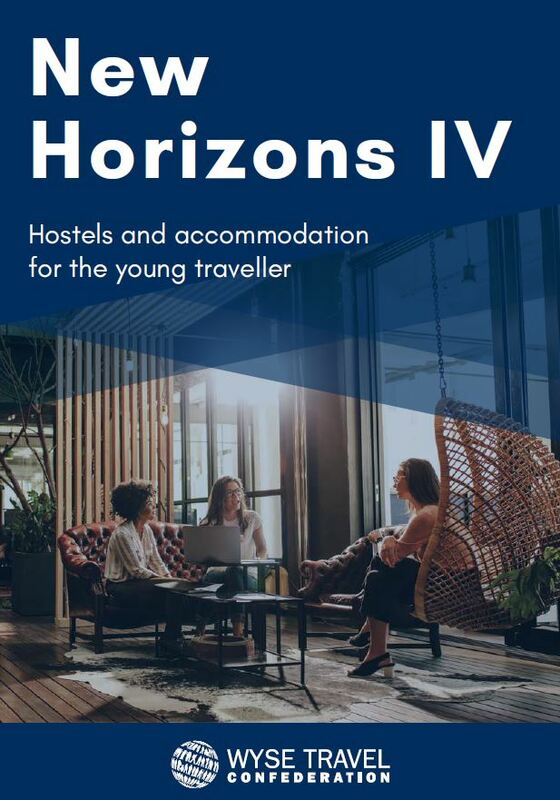 This is achieved by providing safe, affordable, clean accommodation with a communal atmosphere that encourages youth mobility and by creating a united voice for this significant sector. 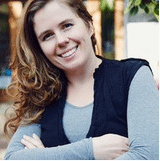 The mandate of the STAY WYSE Association is to promote this mission on a not-for-profit basis. 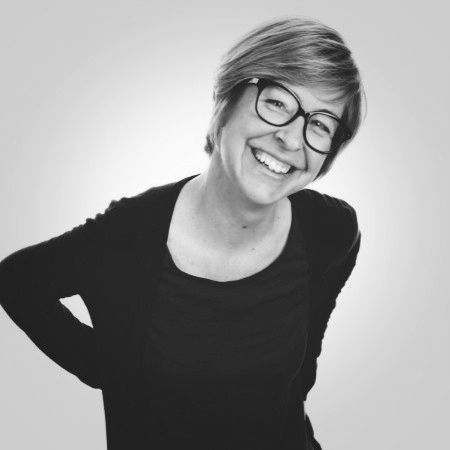 For the sake of clarity, STAY WYSE is a trade association and not a consumer-facing brand.